NEW FORMULATIONS AND EXTENDED RANGE! Panacea is pleased to make available an extended range of popular creams. 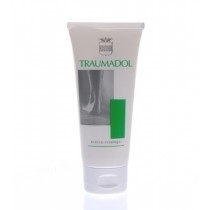 These creams are an essential addition to any successful practice. Getting creams to a good quality is demanding and not many companies can achieve this without adding many preservatives that are not welcome. We have found such a range and made them available to you.